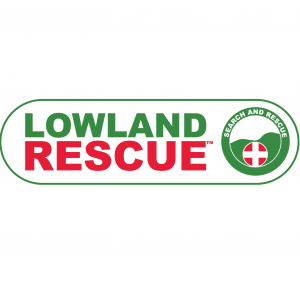 Cheshire Search and Rescue team is a registered charity and members are required to spend time raising funds in addition to training and call outs. 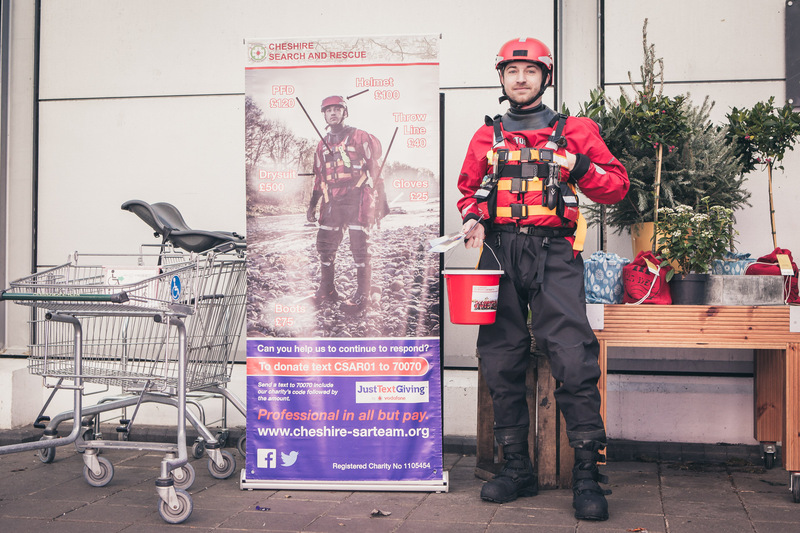 Members are all volunteers and when they are not being called out or training they take part in a variety of fundraising activities such as bag packing, collections, talks and providing medical rescue cover for events. The specialist equipment that we use has been bought through donations from the residents and businesses of Cheshire and beyond. It costs over £50 per day to keep the team operational and this increases during call outs. Items need replacing to stay in date, or at the end of their serviceable life and team vehicles need to be upgraded periodically. In addition to the fundraising carried out by our members, support from the general public is vital to keep the team running. If you are not able to make a direct donation then please see the alternative ways you could help the team through vital fundraising activities. Set up a regular direct debit donation using ‘Go Cardless’ and help the team on an ongoing basis. ‘Go Cardless’ is simple to use, very secure and easy to cancel if you decide that you no longer want to donate to the team. To make a straightforward donation, you can send a cheque, made payable to Cheshire Search and Rescue to 4 and 5 Rex Building, Alderley Road, Wilmslow, SK9 1HY. Or to make a transfer, use the Sort Code 01-09-17 and Account Number 58558691. But make sure you email us here so that we can track your donation and say thank you! 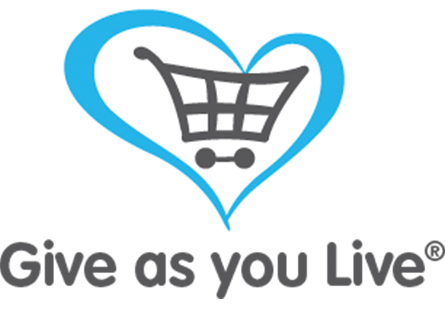 If you enjoy shopping online, you may have already seen that certain retailers support the Give as you Live scheme. This means that when you buy online, the company will make a donation to the charity of your choice. It doesn’t affect the price of the goods, and while it’s normally just a few pence, that few pence can soon add up to a significant amount. There are some major retailers involved and once you’re signed up, the websites you visit will prompt you to switch on the system, and it’s as simple as that.